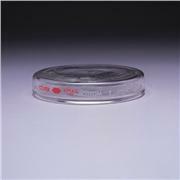 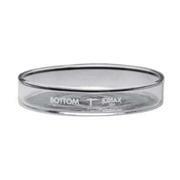 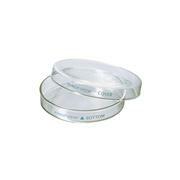 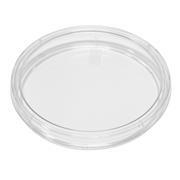 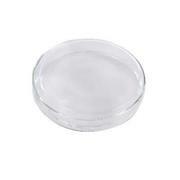 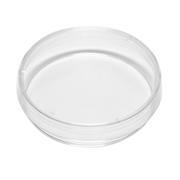 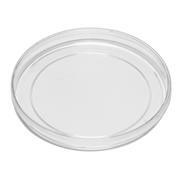 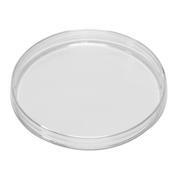 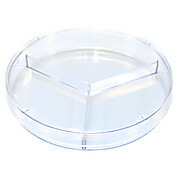 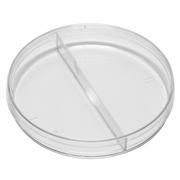 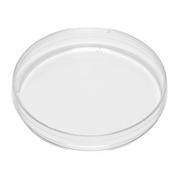 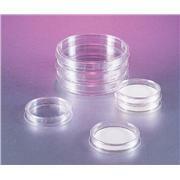 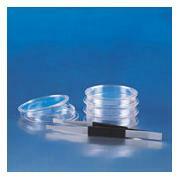 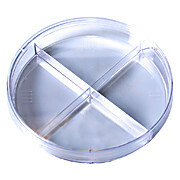 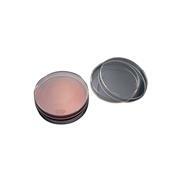 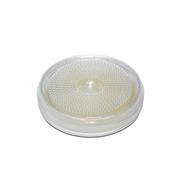 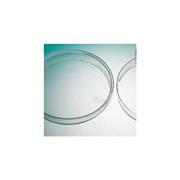 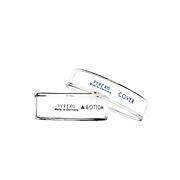 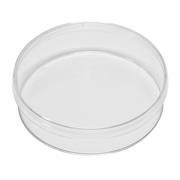 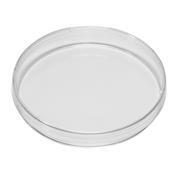 Product Dimensions (l x w x h) : 3.264x3.264x5.56in Petri Dish Stand, Epoxy Coated, white. 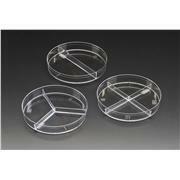 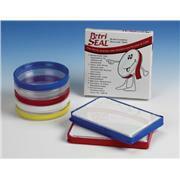 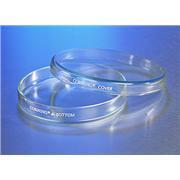 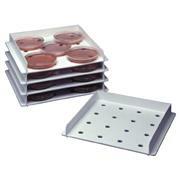 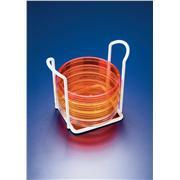 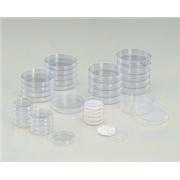 These useful stands will hold up to six 100mm petri dishes. 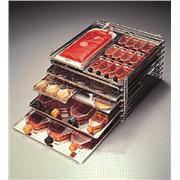 Manufactured from epoxy coated steel they are fully autoclavable and ideal for small batch incubation.